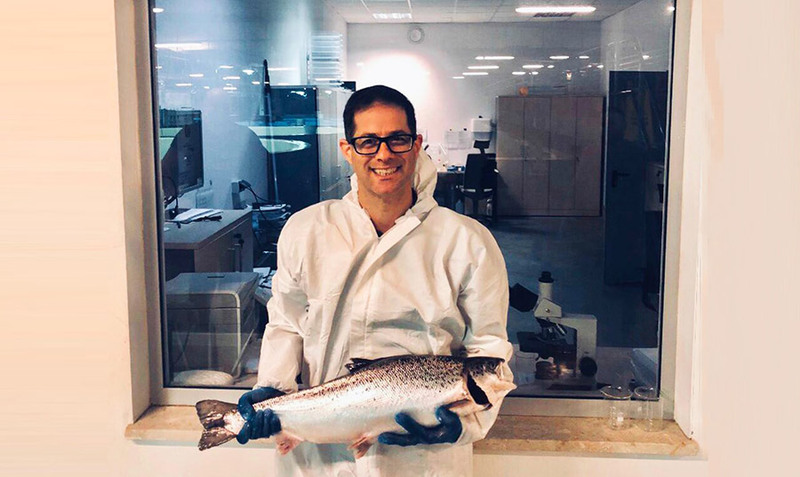 Thanks to the state-of-the-art RAS technology and the local team of experts, our salmon has been enjoying optimum living conditions and the runners (larger, fastest growing fish) have grown from egg to 4.8kg in approximately 14 months. The full commercial scale harvest of 580 tons per annum is expected from mid-2019. The plant in Poland is co-owned 50/50 between AquaMaof, our RAS technology provider, and 8F Aquaculture Fund. The plant is also AquaMaof R&D Center. Mortality levels have been low and better than targets, with mortality levels during smolt production and grow-out all outperforming expectations since January 2018. The Feed Conversion Ratio (FCR) was initially a little high for the early batches but has improved significantly in later batches with FCRs of 0.9 and 0.8 – all below the expected 1.1 level. The key focus of development work has been to improve diet performance, particularly around avoiding waste and ensuring efficient feeding.